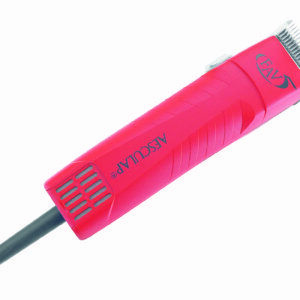 Once the bench mark clipper used in the dog grooming world internationally. 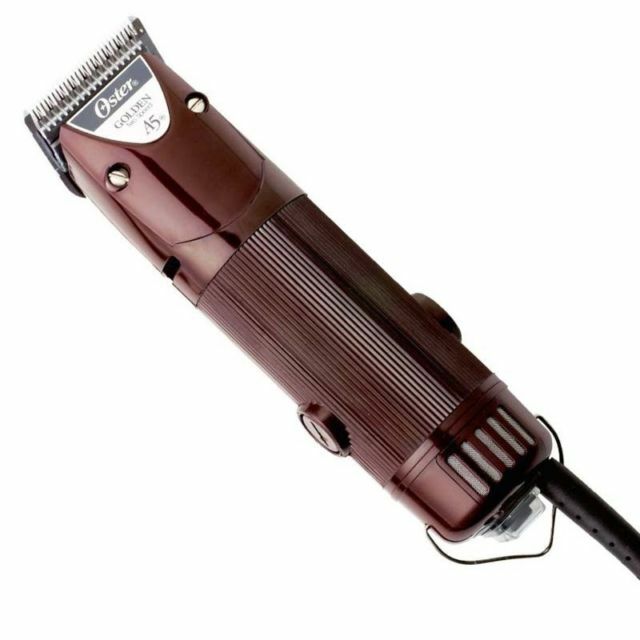 The remarkable Oster A5 clippers are still used in their thousands in many countries around the world. Oster machines and blades could strongly argue the case for being the pioneers in dog grooming, although the blades side has been snatched from them by another American firm – Andis who have done what Oster should have done and expanded the range of blades to meet market demands. 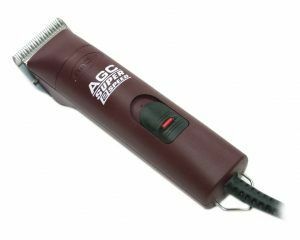 Other than the overheating of the machine and blades which does cause groomer’s a lot of concern, and the usual end user abuse, they are generally fault free! Reasonably lightweight and compact, the “bakelite” handpiece is neither as slim nor as comfortable as other similar makes. The powerful 35-watt motor copes with all parlour-clipping tasks. Blade attachment is a crisp and smooth operation, with few problems with the latch assembly. The newer models have introduced double side air filter ventilation, no doubt as an attempt to reduce existing over heating problems.